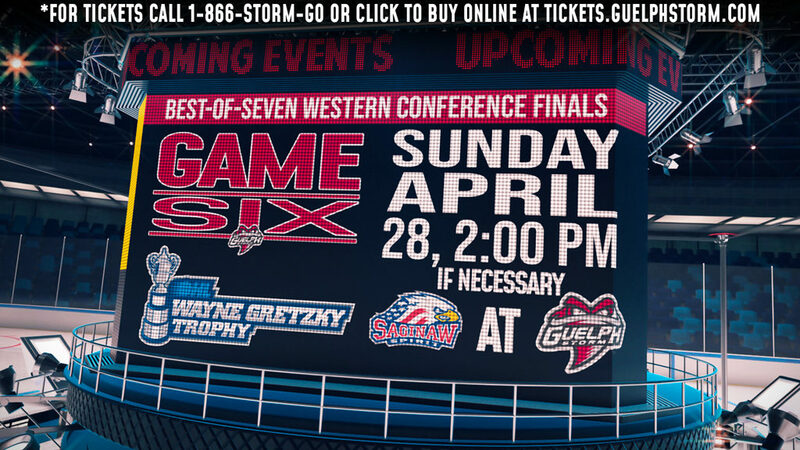 The deals are done, now it’s time for a run at a championship. 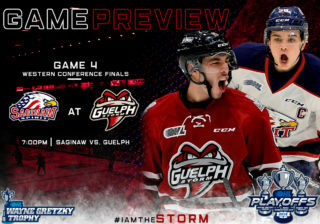 With 26 games remaining in the regular season, the Guelph Storm proved they are part of the conversation this week, defeating three of the CHL’s top 10 ranked teams, two of them on the road. 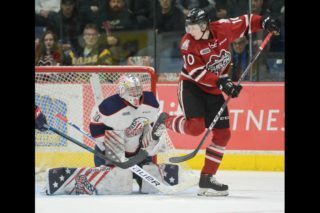 Sunday they beat the third-ranked Ottawa 67’s 8-4 before 4,500 fans at the Sleeman Centre. 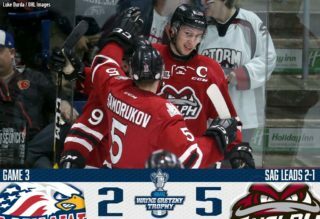 They also beat the sixth-ranked London Knights and ninth-ranked Niagara IceDogs. 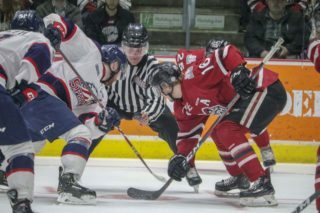 “We had a tough schedule this week and we knew that,” said new Storm member Sean Durzi, who had a pair of goals on Sunday. 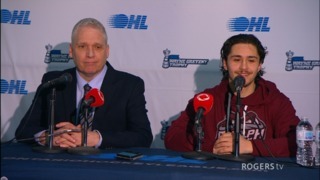 “I thought we did a good job of coming together with only one short practice under our belts.